The right garage door lock goes a long way to enhance security for your home. Many homeowners use the garage as a work site or storage room. As such, various assets can be found here. Certain features must be incorporated in the lock if it is to keep out potential burglars. 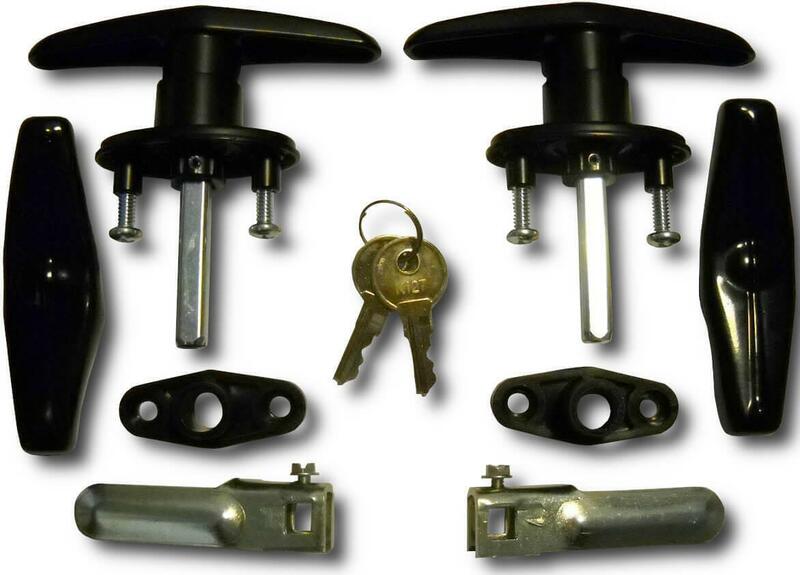 Good quality locks discourage intruders from attempts to gain access into your property. Given the role that a securely locked garage plays in overall home security, careful consideration of options is necessary. Below are some secure types you may want to consider as you make a choice of garage lock. It is one of the widely used locks for garage doors. The lock is installed on the inside of the garage door. Since the lock isn’t visible from the outside, it makes it harder for an intruder to tamper with. This discourages would-be burglars. 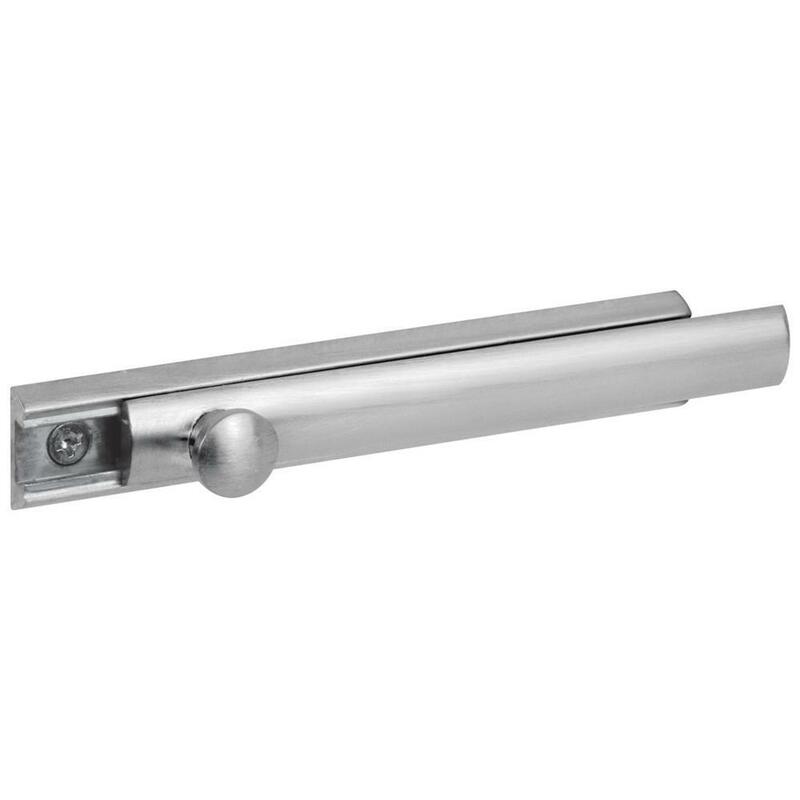 The lock consists of a bolt and receiving slot which is placed on the door track. To lock the door, you need to slide the bolt into the slot. This ensures that nobody can open the door from outside. Although the side door bolt is relatively simple, it offers good security for your garage. These provide extra reinforcement to a door. The locks are ideal for entry doors in your garage. 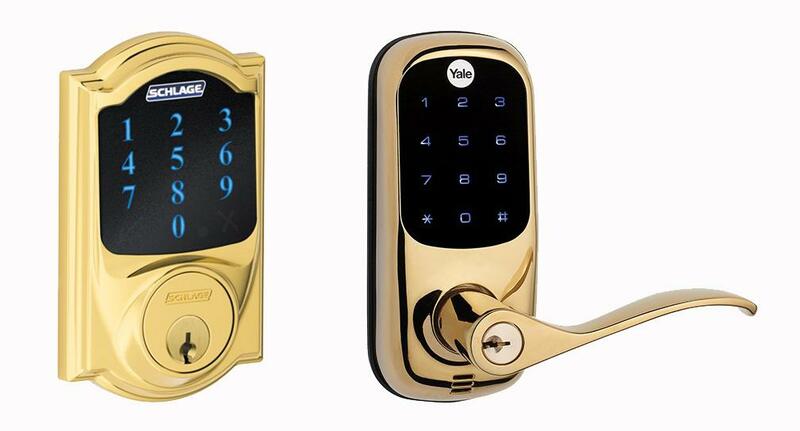 It is a secure locking mechanism that complements doors with keys. You can only open the door by moving the lock to the open position. To do so, you must rotate the lock cylinder. The lock cylinder may be single or double. Single cylinder types use a key on one side and have a knob that turns on the other side. A key must be used on both sides for double cylinder locks. The deadbolt lock is a more secure locking mechanism than the spring bolt type. Spring bolt locks use a spring to operate the lock which can yield when enough pressure is applied. It takes a great deal of effort to move a deadbolt lock without the key. This discourages intruders. Advanced technology is used to produce these locks. Rather than use a key, a fingerprint is used to open and lock the door. The system supports multiple fingerprints which allows you to determine who gains access. 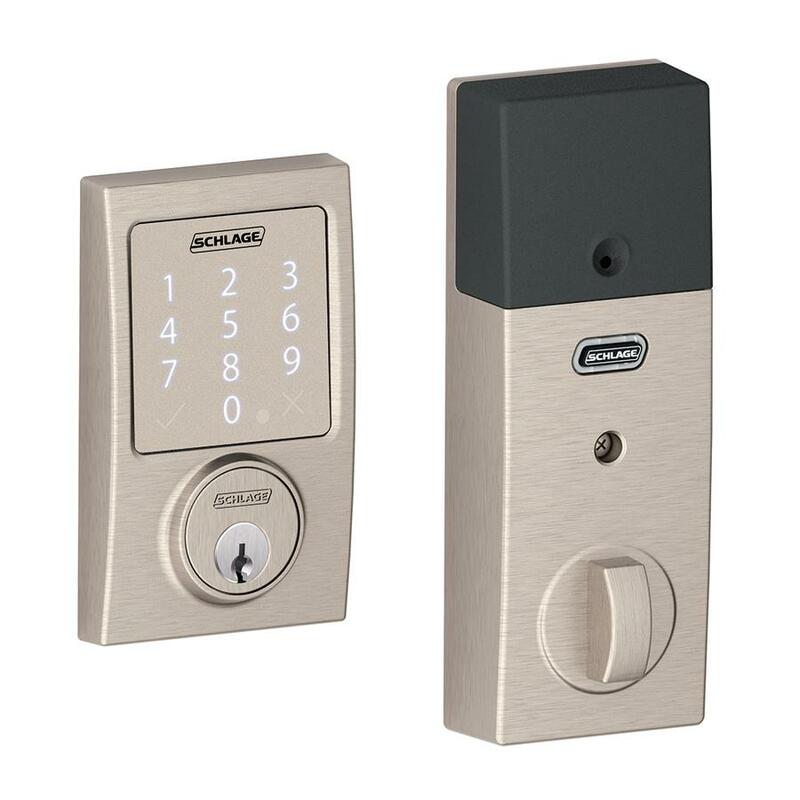 It is best to have a professional install an electronic lock. Although they tend to be expensive, electronic garage door locks are amongst the most secure. They’re well worth the financial investment given the security boost they give to your home. These are commonly used on metal garage doors. The handle that operates the lock is T-shaped which gives the lock its name. T-handle locks do not use conventional keys. 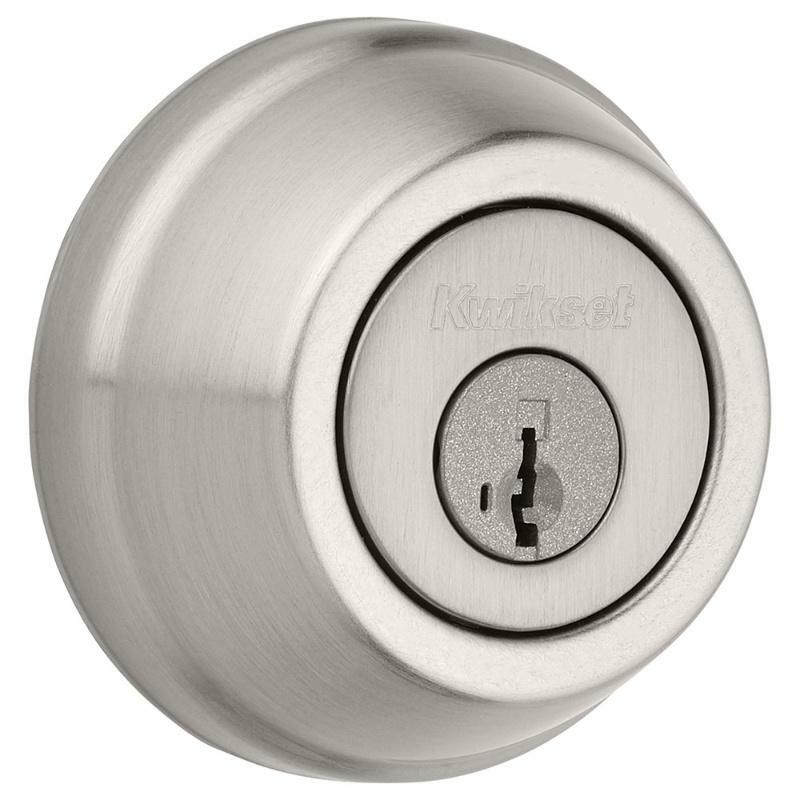 The locking system uses a cylinder-shaped key that is difficult to reproduce. It is impossible to operate the handle without this key. These locks are operated without the use of keys. You create an entry code which you feed into a keypad. The code can be changed as theneed arises. Intruders cannot pick or bump this locking mechanism which makes it more secure than traditional keyed locks. Many keyless locks come with a lifetime warranty against intruder damage. They provide a high level of security.